Mantra Twin Towns overlooks the pristine beaches of the Southern Gold Coast, the sparkling Tweed River, and the area's picturesque hinterland. 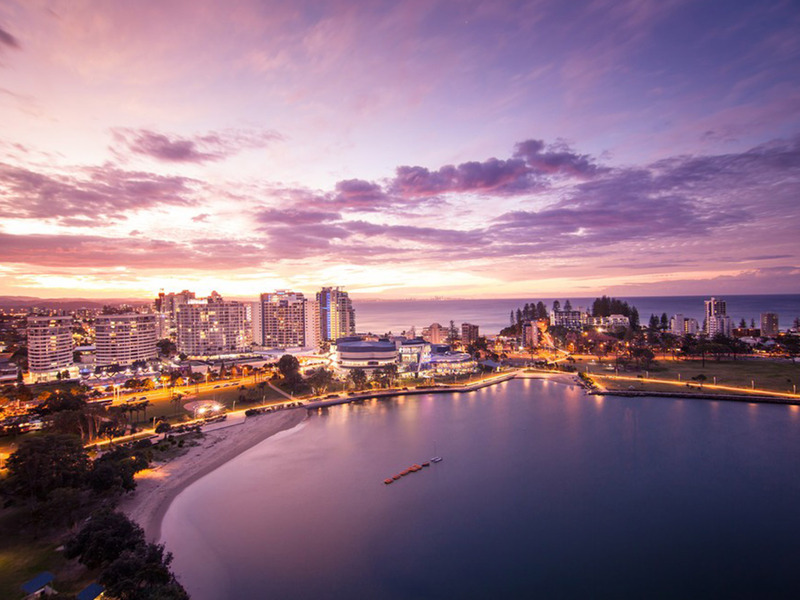 This unique location at the twin towns of Coolangatta and Tweeds Heads sits astride the border of Queensland and New South Wales. 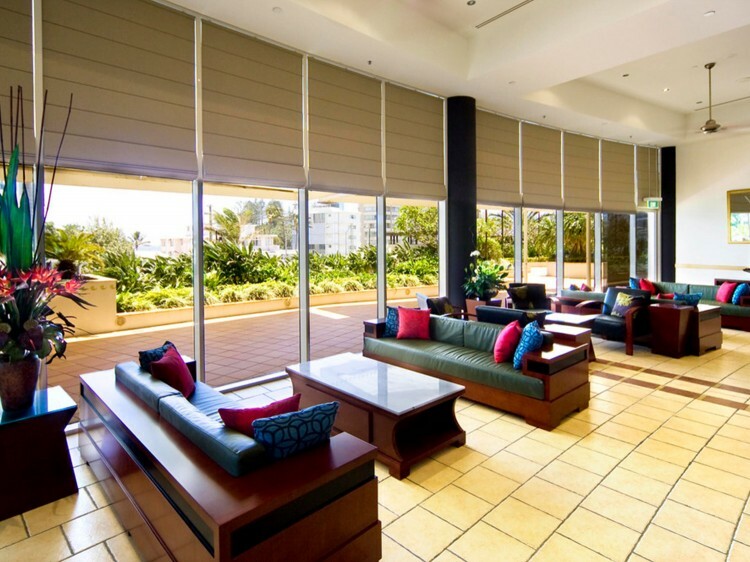 The resort features two towers of stylishly appointed, self-contained suites and penthouses. 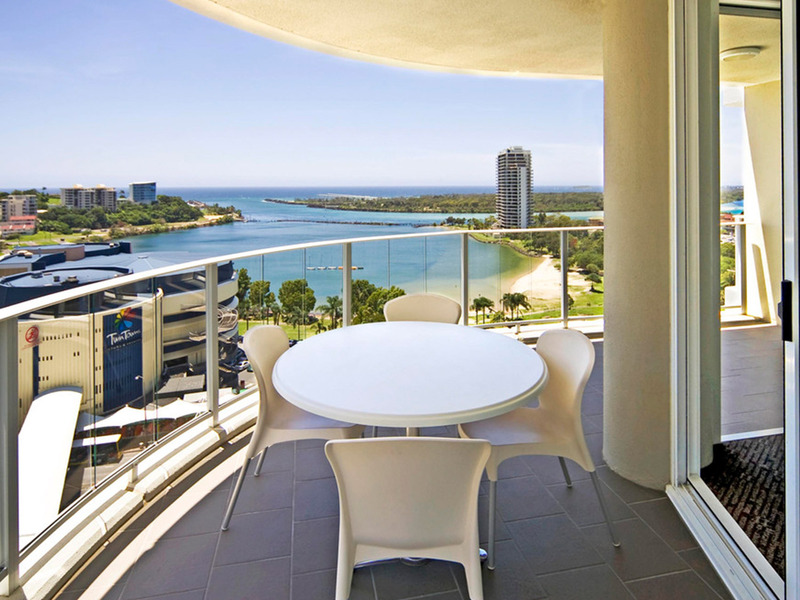 The Harbour Tower offers one and two bedroom suites and penthouses with private balconies and sensational views. 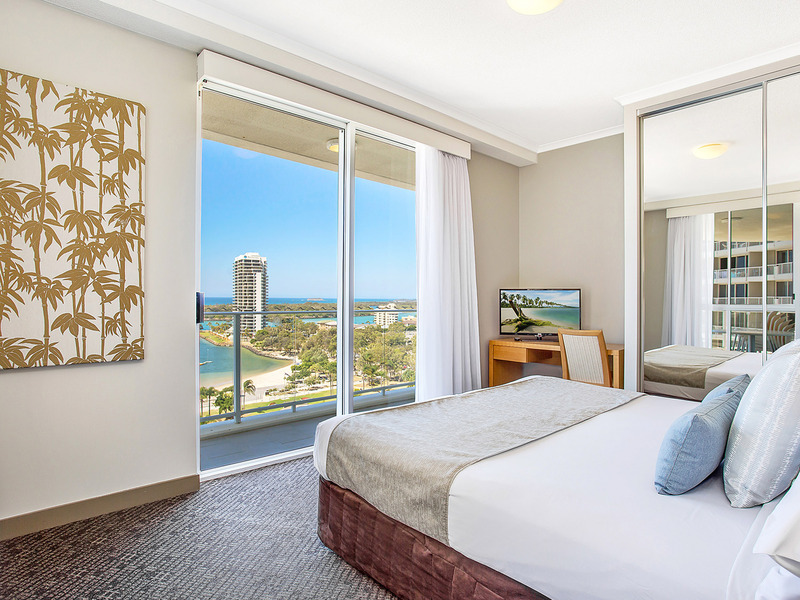 The Ocean Tower offers hotel suites, and two and three bedroom suites and penthouses. 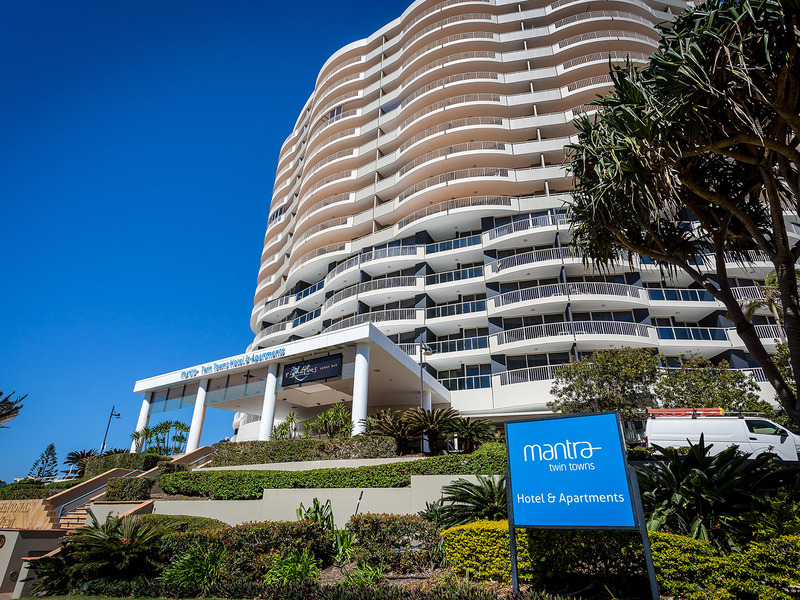 Being at Mantra Twin Towns means there is a lot to do within the hotel, at the adjacent Twin Towns Services Club and around the Southern Gold Coast area. 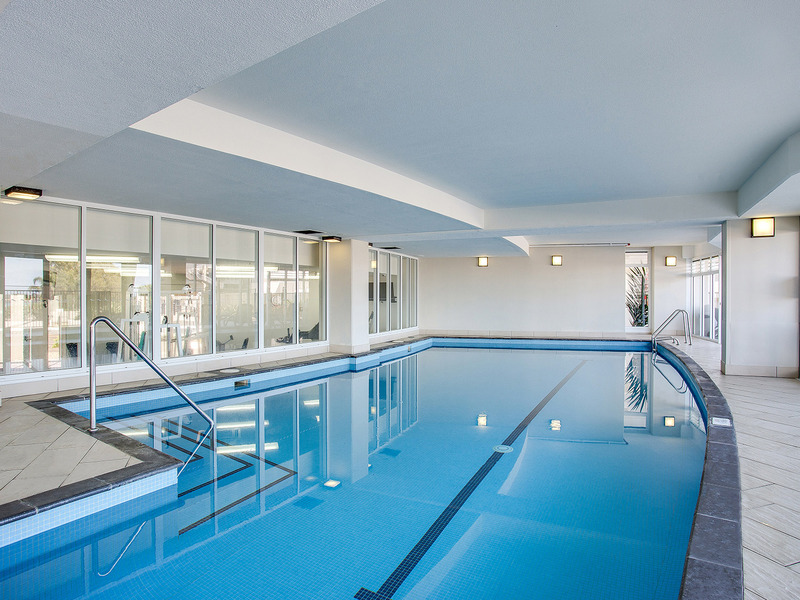 It’s always great at the end of the day to dive into a refreshing pool, let off a little steam in the steam room, or simply unwind in the spa. Mantra Twin Towns offers a choice of two swimming pools, steam room and two spa tubs. 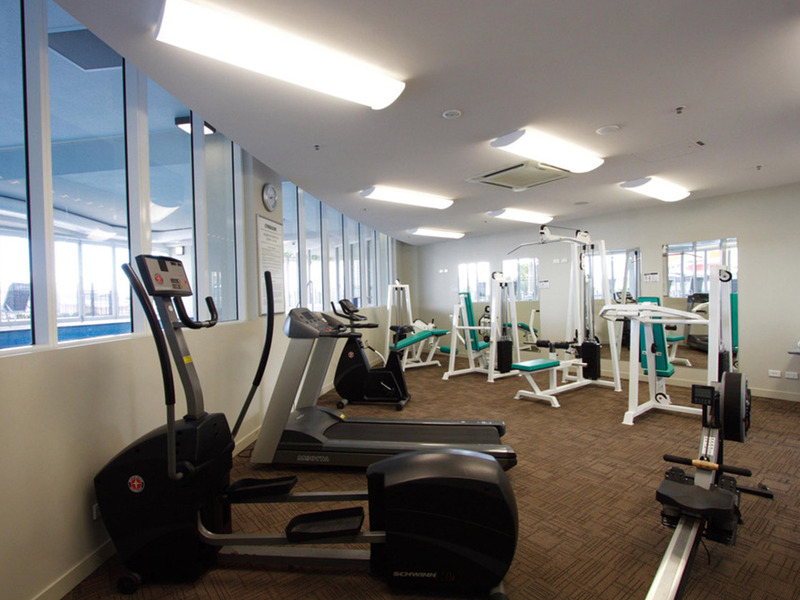 If you’d like to get active during your stay, challenge your friends to a match on the tennis courts, or work-out in the gym. 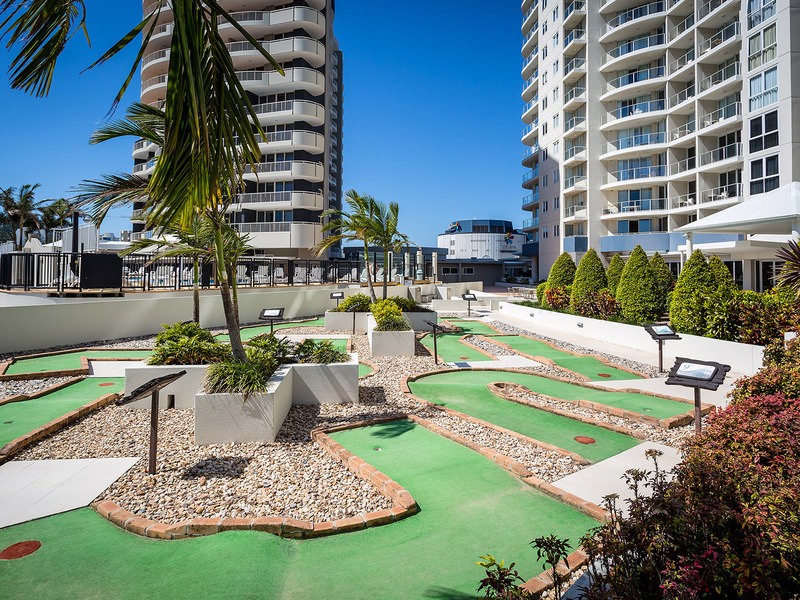 If you’re here with the kids, try your hand at mini golf, or create a little friendly competition in the games room. 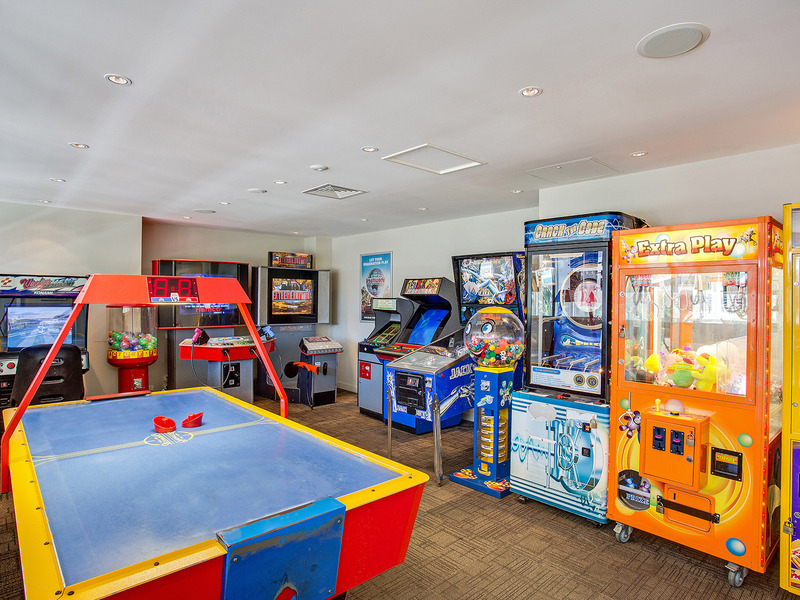 Childcare is available on request and there are plenty of things to do at the Twin Towns Services Club which is a short stroll through the covered walkway. 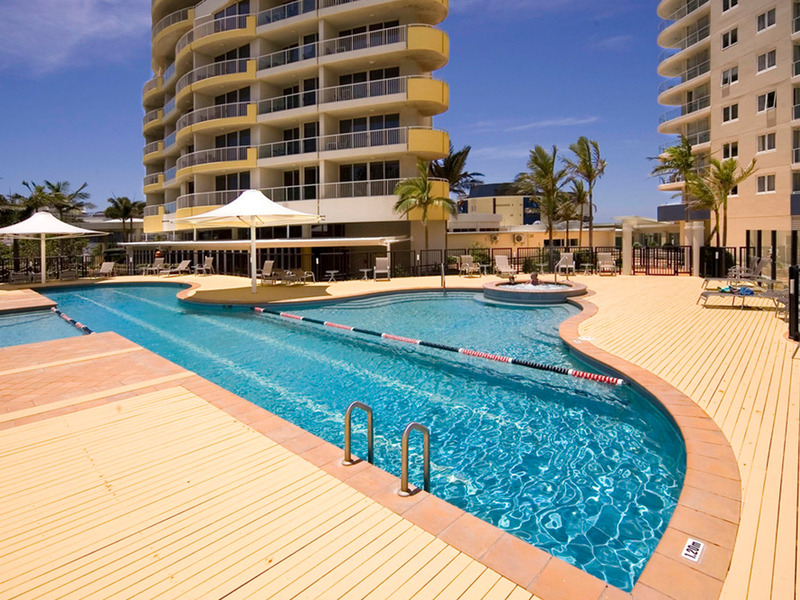 Mantra Twin Towns puts you in the heart of some of the Gold Coast’s most amazing destinations. Take the world-heritage-listed ancient Gondwana rainforest and endless expanses of unspoilt coastline, part of Australia’s Green Cauldron. 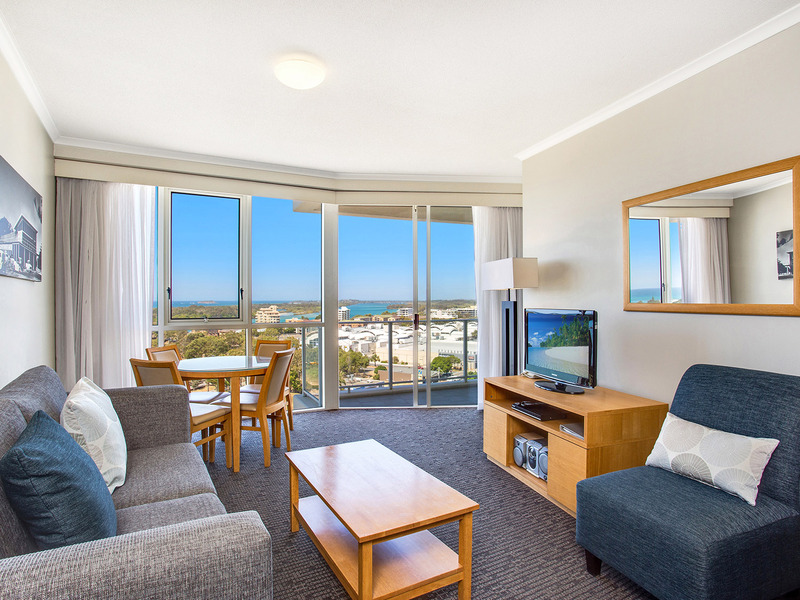 Iconic beaches, world famous surf breaks and a relaxed and friendly atmosphere. 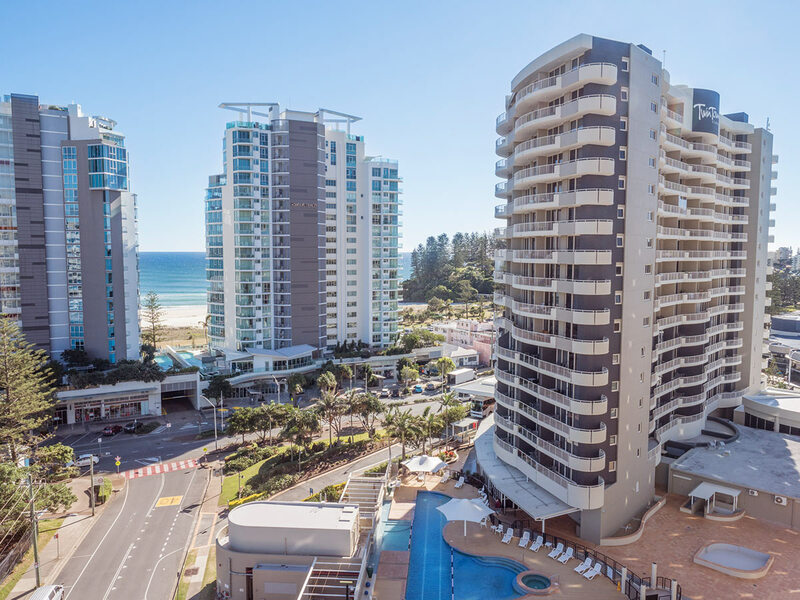 If shopping is on the agenda, you're just a short stroll from The Strand Coolangatta featuring a wide variety of stores including supermarkets, boutique fashion, hair and beauty salons, surf and swimwear, shoes, jewellery, gifts - you name it. 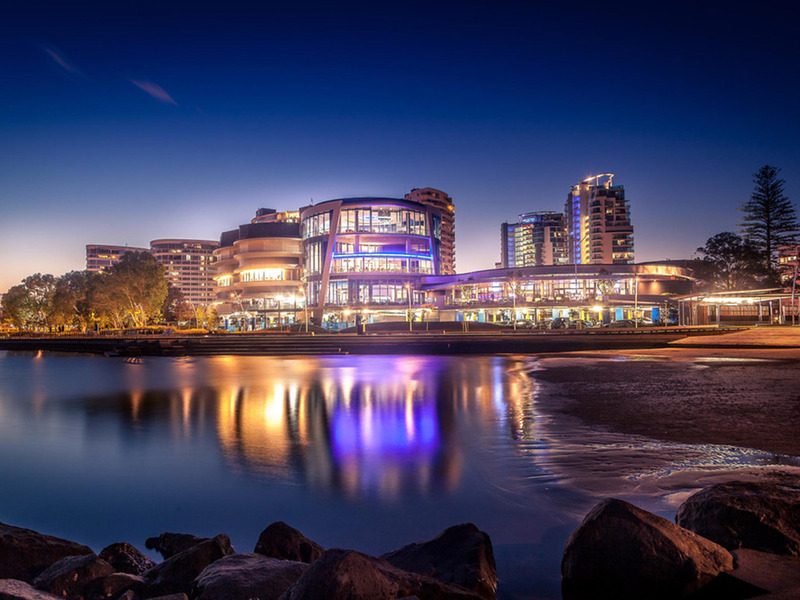 You will also find a wide variety of restaurants, takeaways and even a cinema! 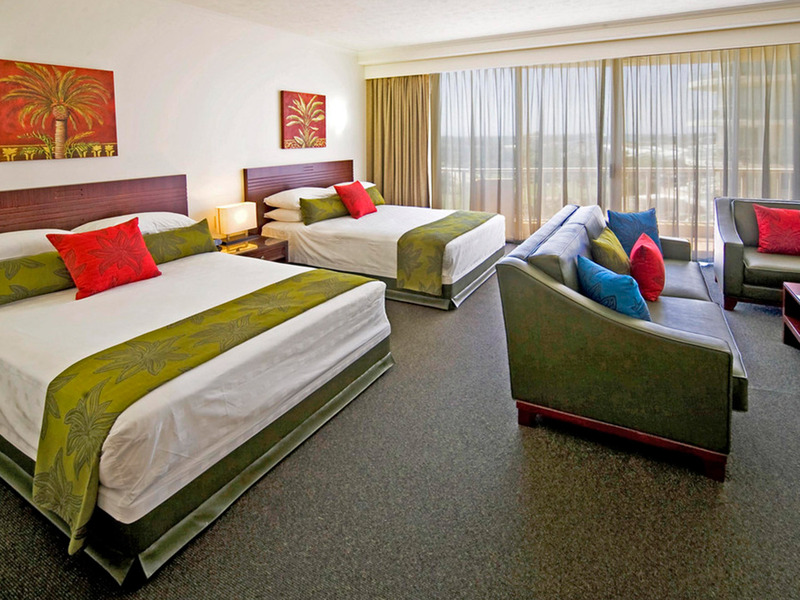 For attractions within a 30-minute drive you’ll find Palm Beach and Jupiters Casino. 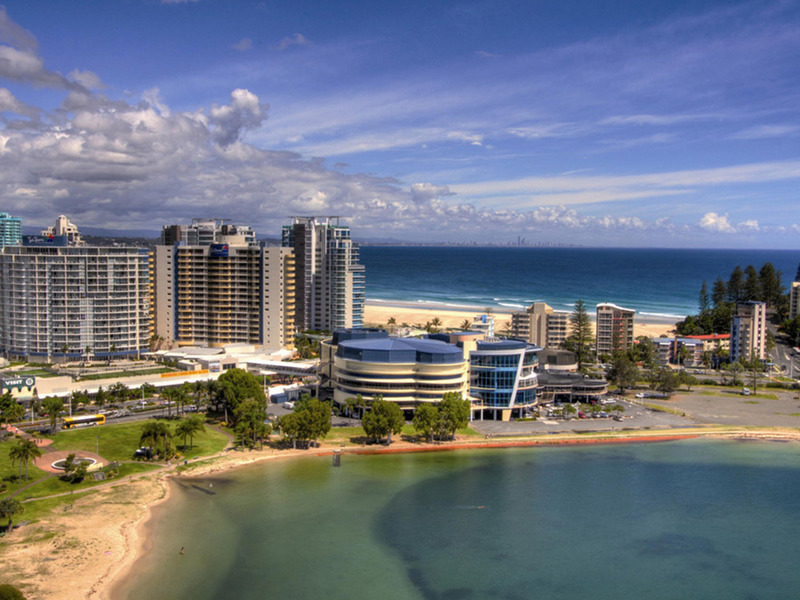 Of course you have all the excitement of Twin Towns Service Club on your doorstep, including world-class shows, restaurants and music that will keep you entertained day and night. 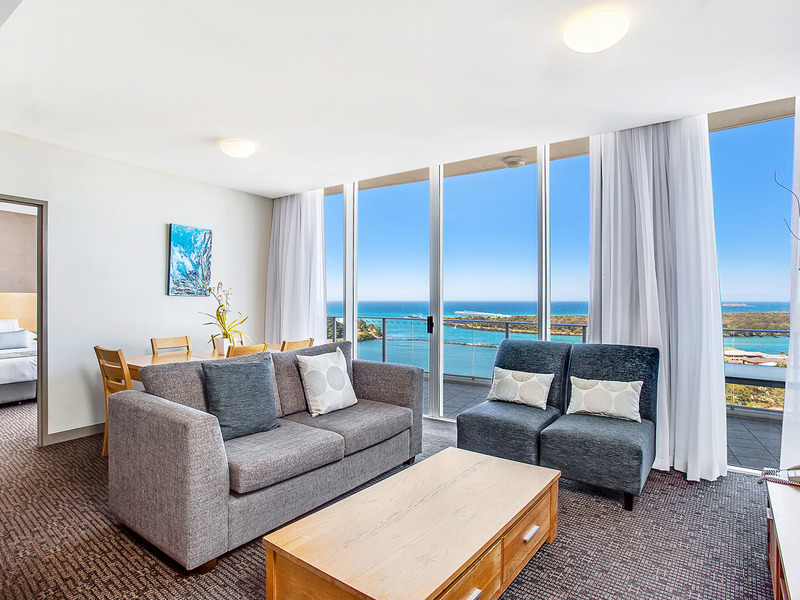 Hotel Rooms - beautifully appointed, modern and equipped with everything you will need for your stay at Coolangatta and Tweed Heads. 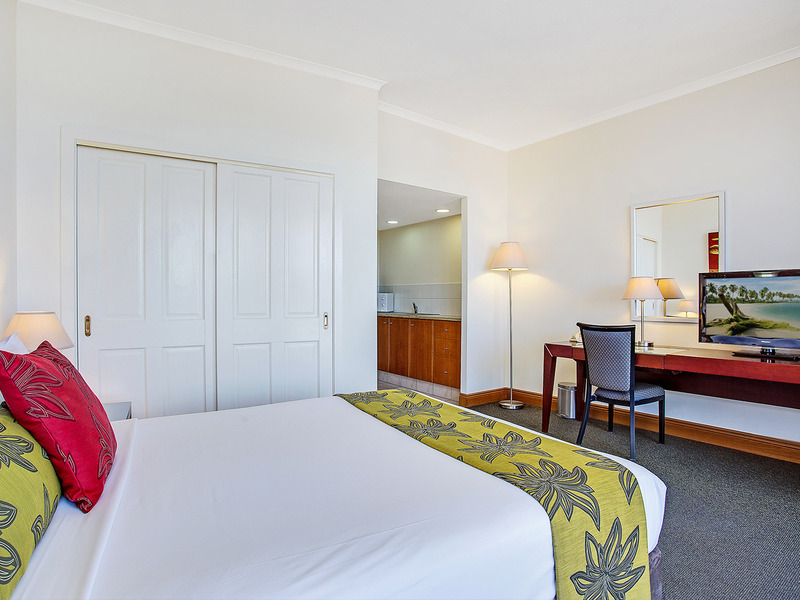 Ideal for business travellers, this accommodation features wireless internet and work station in your room as well as a business centre within the hotel. 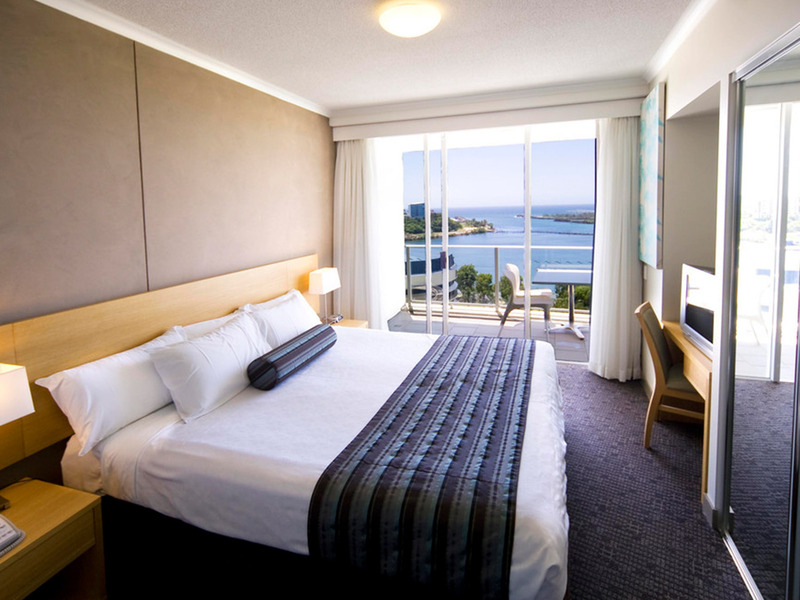 All rooms offer a great view - ocean, city or river. 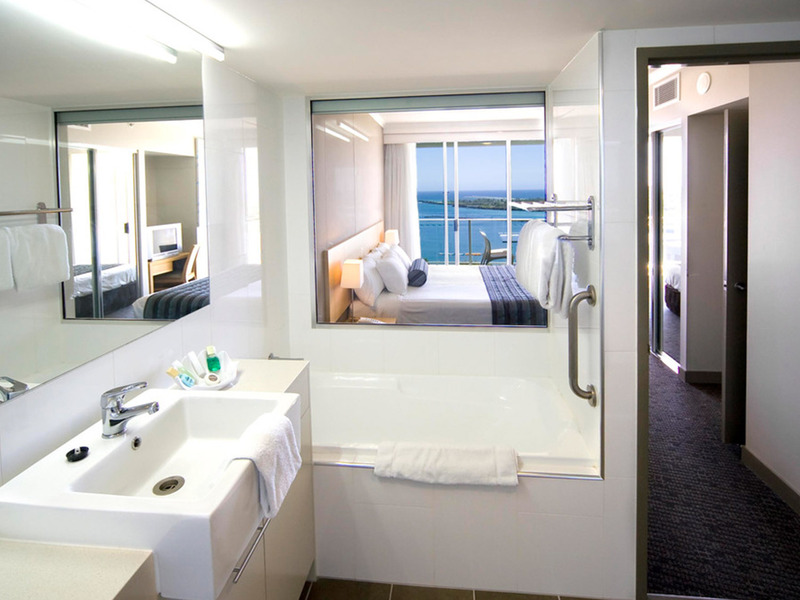 You’ll find a flat screen TV with cable, direct dial phones, microwaves, refrigerators, hair dryer, iron and ironing board. 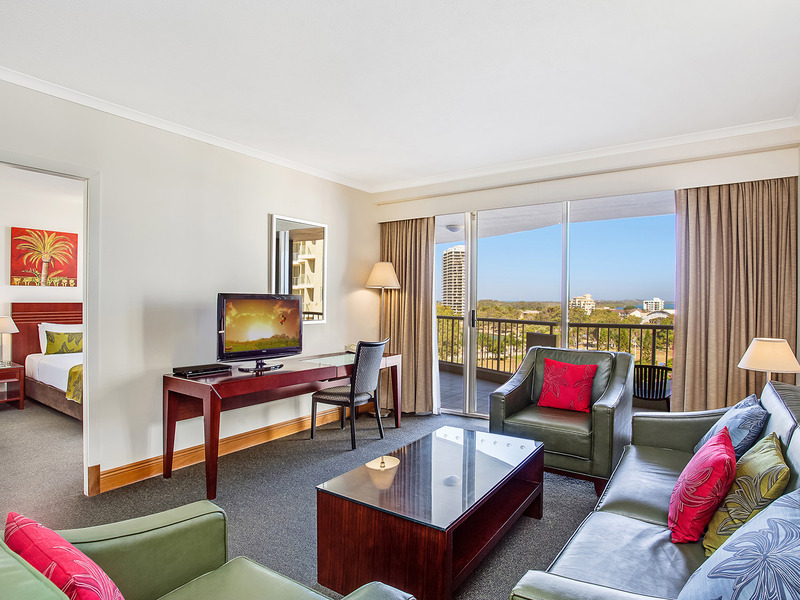 Take it easy with daily servicing, and tea and coffee making facilities at your fingertips. 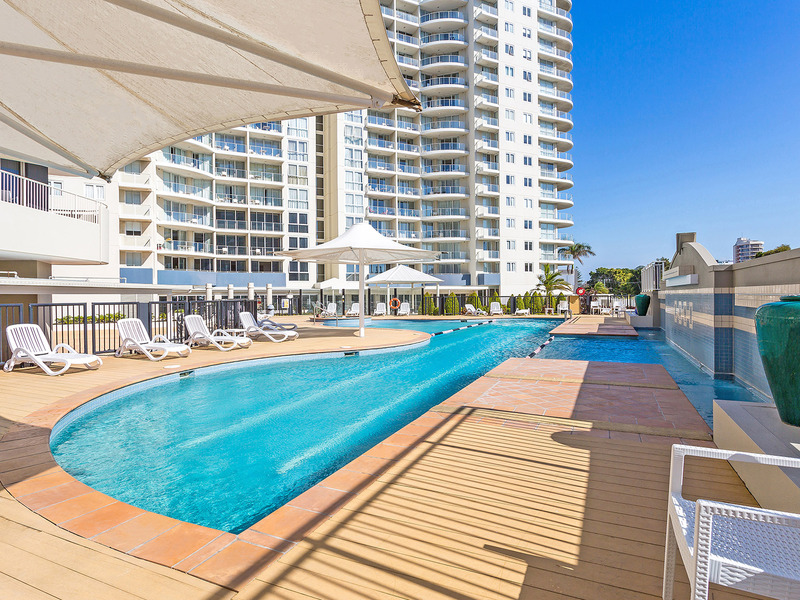 Apartments - complete with a dining area and full service kitchen, you’ll find all the modern conveniences you need to cook up a feast for you and your family. 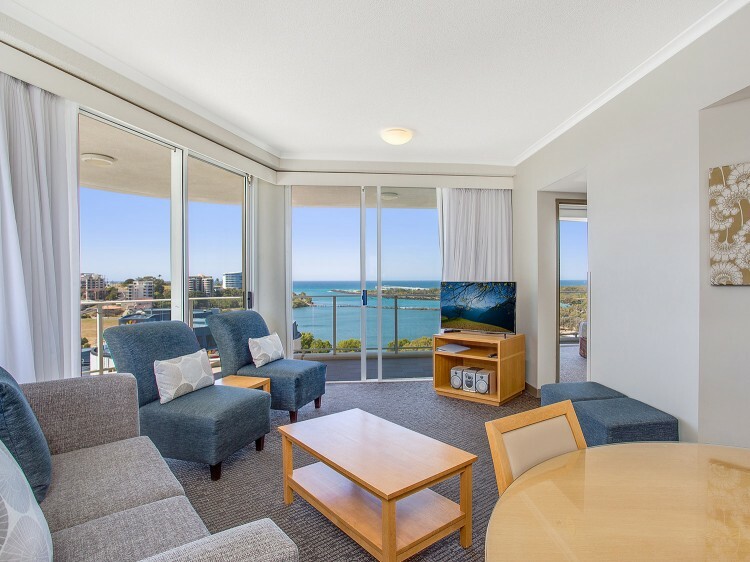 Of course if you’re really looking to live the high life, the 2 or 3 Bedroom Penthouse Apartments make a stunning choice with views across the harbour or rolling surf of the ocean.